Natural In Nashville Family, Welcome to Samson’s Secret! I am Jacqueline aka Lady J. We are excited to have your Natural Hair Leader, Melissa Watkins and staff be over-the-moon about their Samson’s Secret Experience. Now it is your turn to experience longer hair, stronger nails and healthier skin. We are here to support NIN’s goals and provide you with a product that will support you on your NATURAL HAIR JOURNEY with care, health and beauty. Melissa says, “It’s magic in a bottle!” Clayman Company honors your presence! It is our desire that you become a Samson’s Secret Sensation! 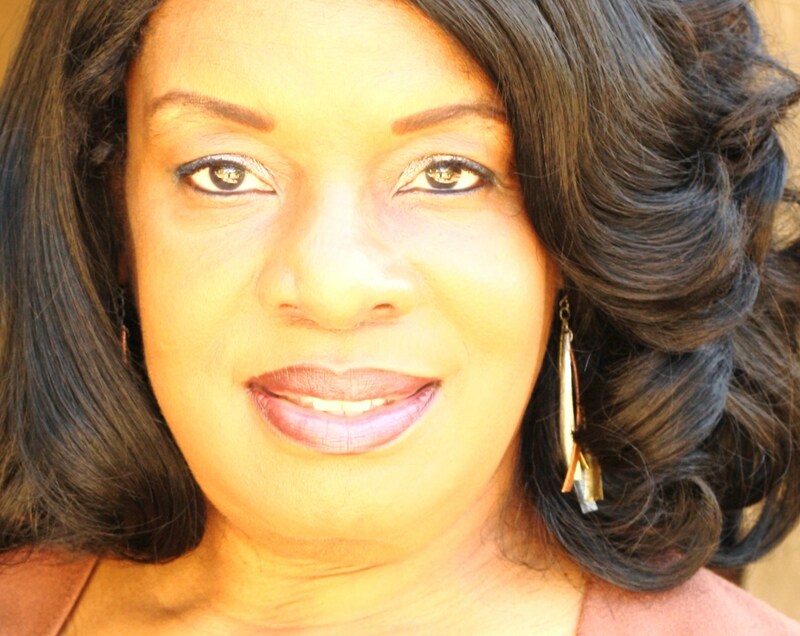 COME join Barton Griffin, Owner & Creator of Samson’s Secret and Jacqueline Rozier, Master Natural Hair Specialist in our LIVE chat room, The Hair Cafe”. Tuesdays at 9 PM, Eastern Time. 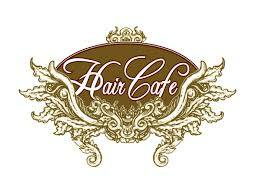 Go to our Facebook page and let us know you will be coming to the Hair Cafe’ LIVE Chat. We want to know who you are! Leave us your name and email address. There will be special announcements during our LIVE Chats.